Re-imagining Strategic Growth through "Customer Centricity and Innovation"
Strategic growth is delivered by creating natural customer pull by focusing on differentiated proposition and value. It relies on creating a right to win in the market place by aligning strategy, business model and unique customer needs. This in turn accelerates growth. High cost of serving the customer. Research has demonstrated that a customer centric business model consistently delivers better return as firms focused on customers have unique understanding of customer needs and create far superior value for customers. They develop better products and attract more profitable customers. They grow by sweating their business model and not just their operating model. We help you become more customer centric and align your business model with the true value that your customers are seeking and put you on path of accelerated growth. Customer centricity also helps them get more out of innovation as they can get faster feedback from customers allowing them to focus on value creating initiatives. We also aim to create systems to help you continually fine tune the business model based on customer feedback. Our goal is to help companies find their true inspiration and natural right to win in the marketplace. This enables accelerated profitable growth. Develop Customer Insights: Improve Voice of customer processes and analysis. Creates customer centric culture. Refine Customer Strategy: Improve customer experience and Customer proposition (value). Reduces Customer Churn and improves growth. 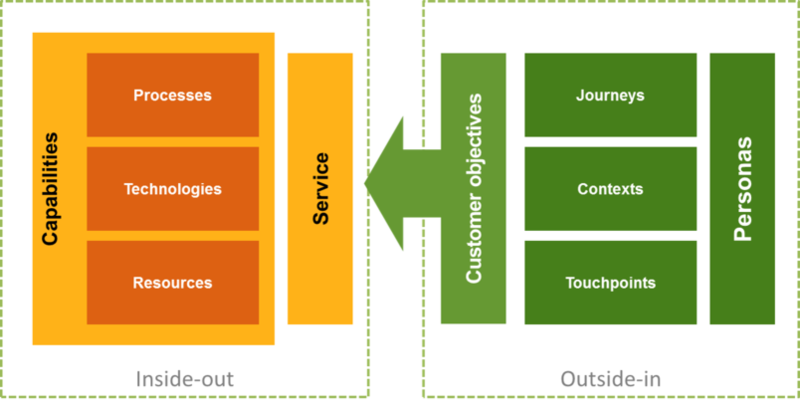 Refine Business Strategy and Business Model: Align business strategy and business model with customer needs. Accelerates growth and profitability. Value grows in steps. First step is relationship value, which becomes base for operating model innovation. 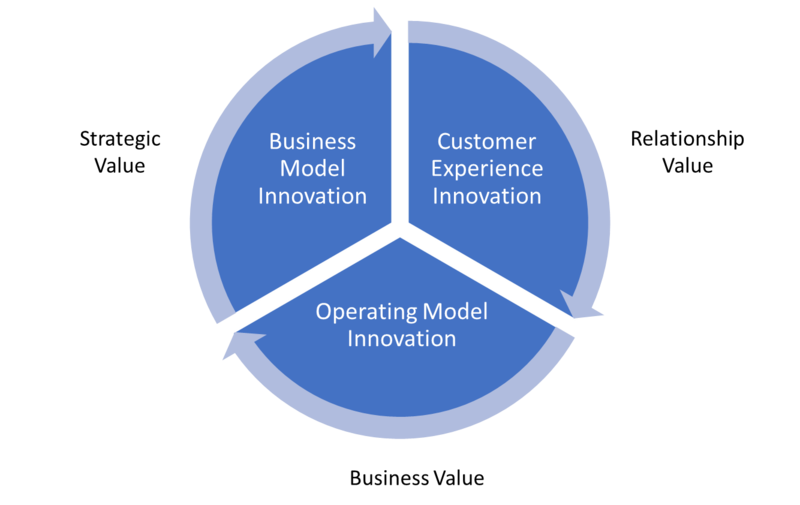 Business Model innovation follows through co-creation between customers, motivated employees and other stakeholders.